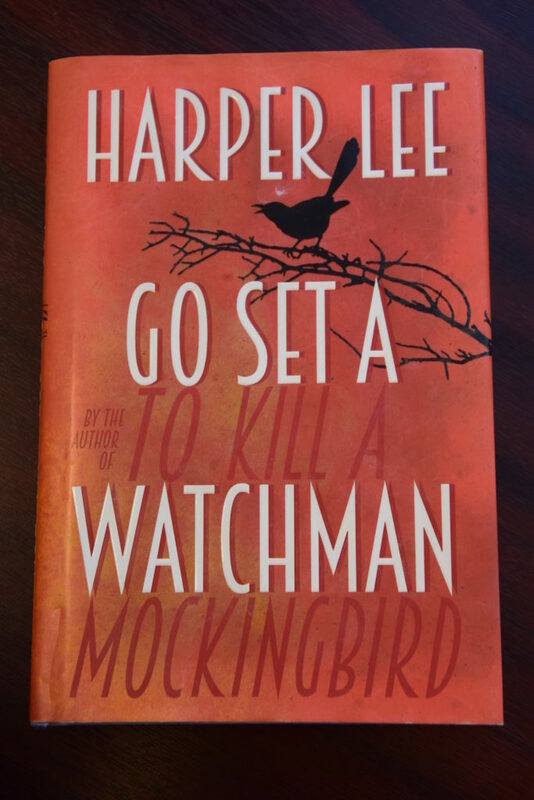 In this social and political climate, and on the third anniversary of Harper Lee’s death, one’s instinct might be to soothe your soul by reaching for the triumph that was Atticus Finch’s win in To Kill A Mockingbird, but there is an argument to be made to instead pick up Harper Lee’s controversial sequel, Go Set A Watchman. It can be argued, however, that Atticus’ downfall was exactly what this climate needed. 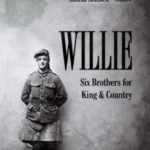 Decades before the western world looked up at their authorities in wonder, asking how they got so powerful while their backs were turned, Lee was writing about being disillusioned with the keeper of morality in her life, her father. Atticus’ daughter, now 26 and going by Jean Louise, follows Atticus to a council meeting, where he allows the outwardly racist Dr Grady O’Hanlon to speak, disgusting Jean Louise enough to run and vomit in the street. Atticus Finch, a liberal icon, was destroyed for Jean Louise and the reader. In the real world, leaders all over are being vilified. Half of America collectively wept as a perceived racist and misogynist was sworn into the Oval Office, and Britain was duped into a decision based on lies told by those in power. Atticus as an idol was destroyed and maybe he had to be. Maybe readers had to learn that idolising can be dangerous. Jean Louise, as much as the media’s reviews of the book, takes Atticus’ words without context or motive. She is taken into the care of Uncle Jack, who explains Atticus’ horrid words are an attempt at self-sabotage. He says that Atticus allowed O’Hanlon to speak ‘because he asked to’ and mentions the KKK, saying: ‘People don’t agree with The Klan, but they certainly don’t try to prevent them from puttin’ on sheets and making fools of themselves in public,’ which is a point that would have been helpful when Berkeley students were protesting far-right activist Milo Yiannopoulos speaking in 2017. To extend his argument, it seems Atticus and Uncle Jack are advocating for free speech and turning the other cheek. No one can definitively decide whether Atticus is racist or not, because the reason he told Jean Louise all these despicable ideals was to mentally destroy her idea of who her father is, so she can stop relying on him as a moral compass and gain independence. Much like the reader, Jean Louise has ‘confused her father with God’, and Atticus was letting her ‘break [her] icons, one by one’. Uncle Jack calls Jean Louise a bigot, defining it as ‘One obstinately or intolerably devoted to his own church, party, belief or opinion’. With this definition, it can be said Uncle Jack and Atticus are arguing for keeping an open mind and looking at life case by case, and to not simply accept what people we idolise tell us. Jean Louise’s instinct for half of this book is to leave Alabama forever, as much as readers instincts told them to put down the book and wipe Atticus from memory. But Uncle Jack tells her to stay because her home needs her. Go Set A Watchman is available in Lochgilphead’s Argyll Book Centre.